So, stop wasting time and risking exposure! 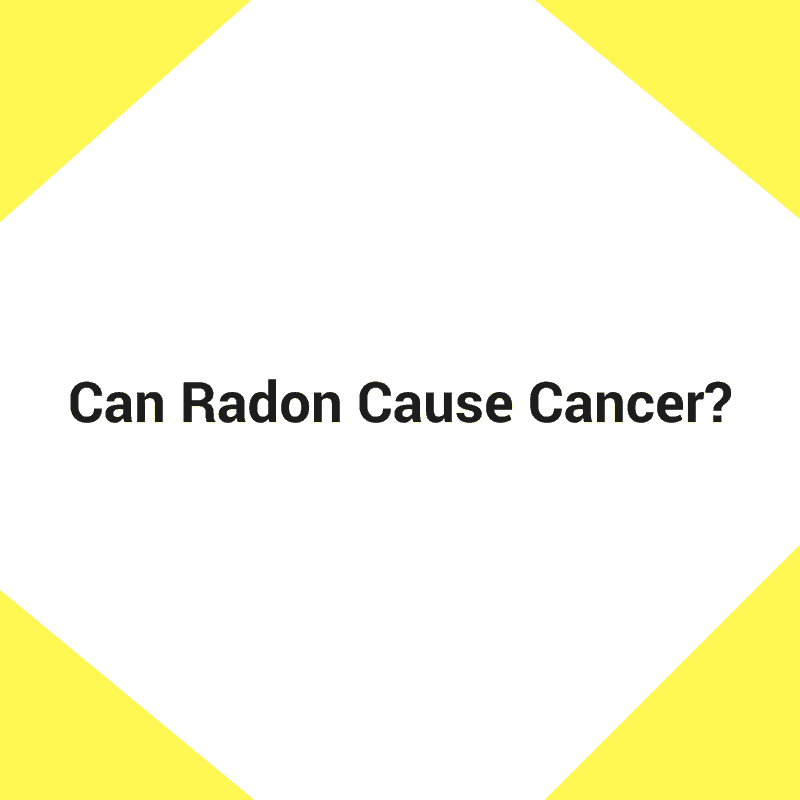 Take action today and have your place tested for radon presence. It’s a simple process that can save you and your loved one from a terrible condition. There’s just no excuse to avoid it.